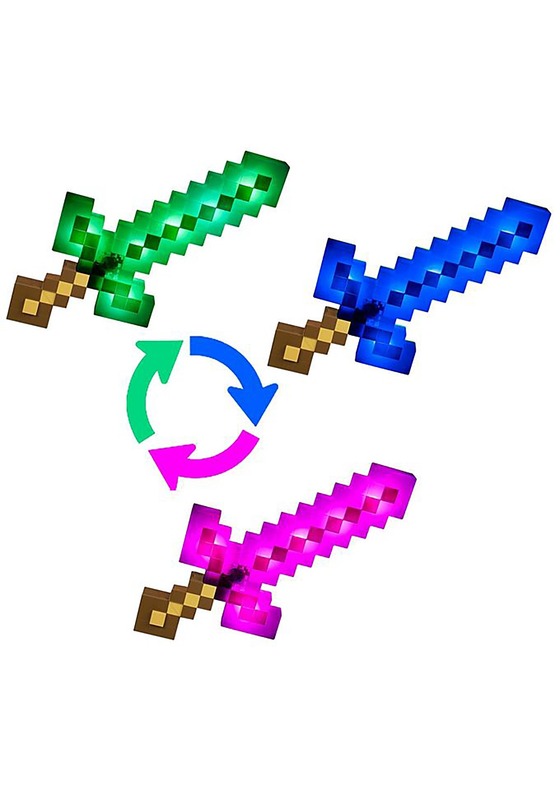 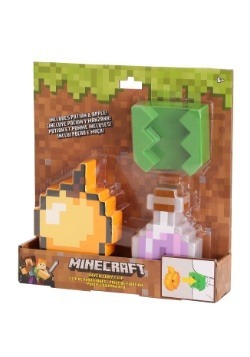 If you play Minecraft or know someone who does, you'll surely recognize the iconic block-style of this Minecraft Light Up Sword. 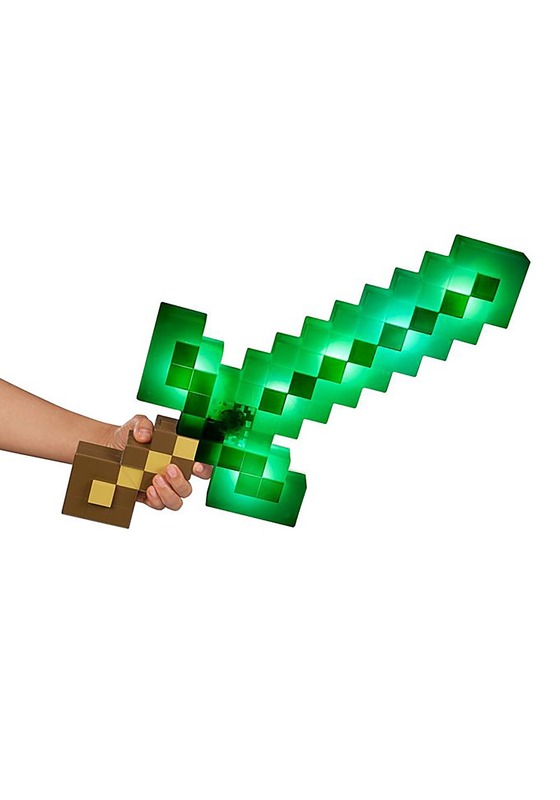 At 21 inches long, this formidable plastic sword shows you're rough and tough and ready for virtual business. 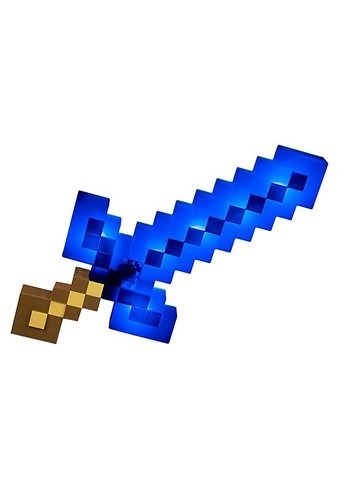 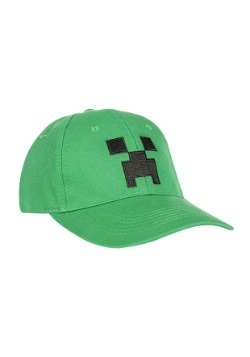 At the press of a button on the hilt, light up this sword and galavant in the night with the rest of your Minecraft buddies. 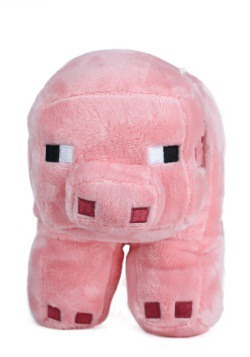 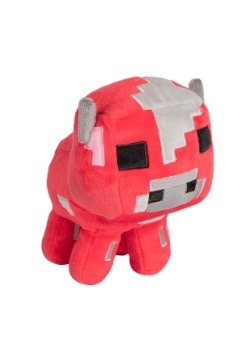 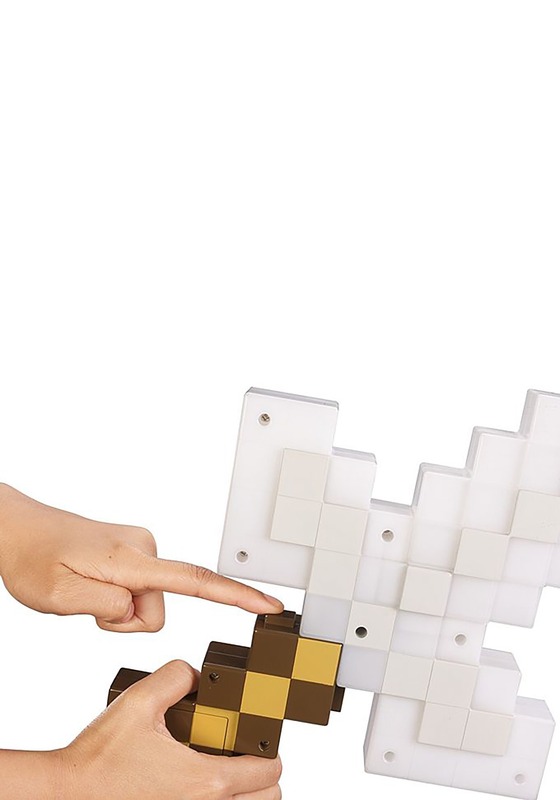 Bring the blocky game to this plane of existence and bring all the blocky fun with it!